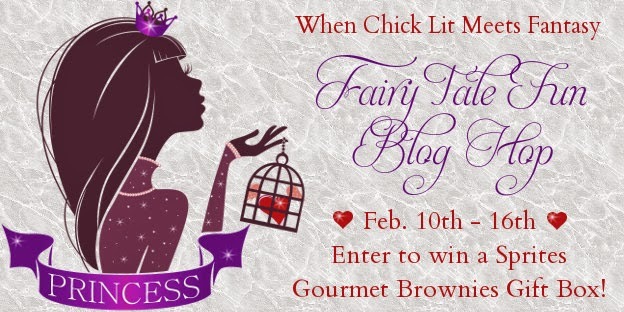 Welcome to the Fairy Tale Fun Blog Hop. In these posts we will demonstrate how the Main Characters of our books share similarities with Princesses (the good, the bad, and the funny). By reading these posts and answering a question in the comments section, you will have a chance to win a delicious Valentine's Prize: Congratulations Sprite 36 Gift Box from Fairytale Brownies! Want to win? Read this post and answer my question at the bottom of the post in the comments section. Note: You MUST comment (and leave an email address) in order to enter. There are other blog stops (listed below) that you can also enter to improve your odds of winning (and find fun new books). 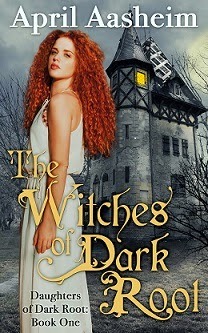 In my post, I will demonstrate 6 ways that Maggie Maddock in The Witches of Dark Root shares similarities with Brave's Merida. 2. Both young women are at home in the woods. 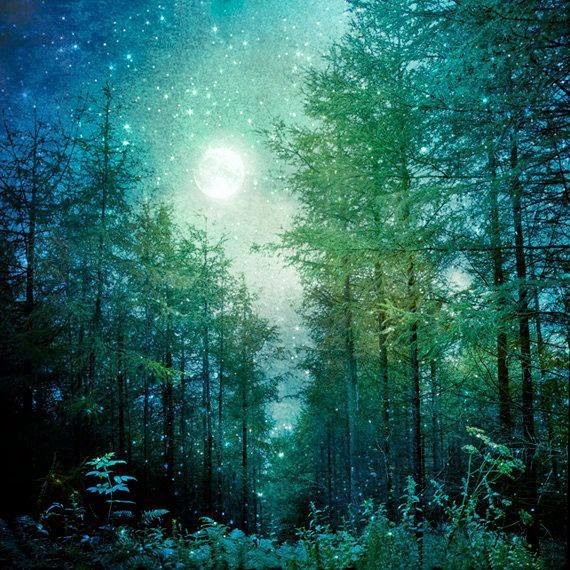 In fact, Maggie's home town of Dark Root is a 'magical' forest. 3. Both women want to forsake tradition and choose their own path. Merida wants to choose whom she will marry while Maggie wants to find her way in the world and not take over her mother's coven business. 4. Both Maggie and Merida discover that their mother is under a witch's spell! 5. Both women also have limited time to save their mother! 6. In the end, both women discover that anything can be accomplished through the right combinations of family, love, and magic. That's all for this stop. 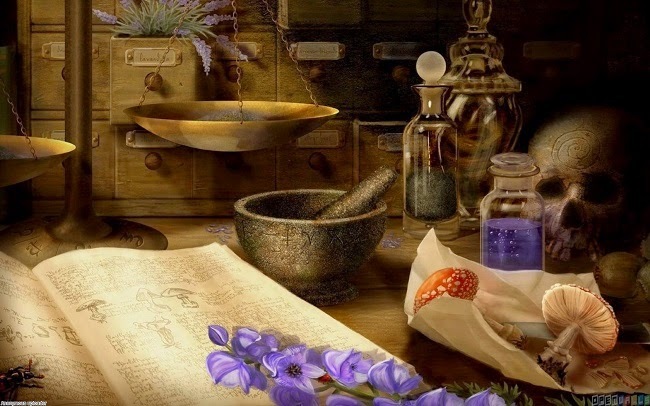 If you would like to read more about Maggie Maddock, you can download The Witches of Dark Root and The Magick of Dark Root on Amazon. 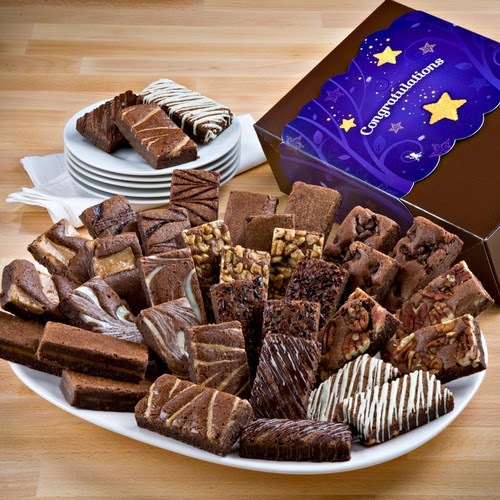 Now, here's your chance to win those 36 brownies! All you have to do is answer the following question in the comments section and leave your email address. Good luck! Question: If you had one Valentine's Day wish this year, what would it be? Visit the sites below for more chances to win us! I'm not huge into Valentines Day either. I asked husband for maid service on the 14th haha. Have a great week Darla! Ooh, maybe you'll win then. If I could enter this brownie contest I would. Im a choco-holic! That I find my Prince Charming! Where is he? If I could have one Valentine's Day wish this year, I think I would wish for an endless supply of peanut butter cups and coffee (technical, I suppose that's two things but I'm going to try to get away with it here). Happy Valentine's Day one and all. Our anniversary is Feb. 12 (tomorrow) so that and Valentine's Day get mushed together. I hope you get something great this year! I would wish to go to Disneyworld with my love! Just soaking in our love and all that wonderfulness! A day to just snuggle in with my husband. Food appropriately delivered. Just spend the day together doing nothing. Well I don't have a boyfriend but if I had one I'd like to have a nice dinner with him, I guess. Can i save my wish? When i find that special someone, i want a trip to ireland and stay in a castle. Or maybe i should take that trip now to meet my prince? Oh! Do i love those accents. lol Thank you! True wish tho, Id love to be able to jump into one of my favorite romance novels, and have an epic love story! Now that, would be awesome!